NICARAGUA IS IN CRISIS. What initially began as peaceful protest has evolved into countrywide conflict between unarmed civilians and government paramilitary forces. More than 500 people, including children, have died since the anti-government protests began, several hundred have disappeared, and over 2000 have been injured. WE NEED YOUR HELP! Currently, the Nica Life team cannot get in and out of Nicaragua due to the dangerous conditions caused by paramilitary and blockades on the roads. This means no product is coming into the states and no salaries are going into Nicaragua. UPDATE: Our team is traveling again and our artisans are working! However, there is a lot of need in Nicaragua. Most families are dealing with a loss of income because a wage earner has been laid off or had hours/pay rate cut. In addition, many social programs have lost their funding. Organizations like UPNicaragua and Hotel Con Corazon have had to cut their programs and Nica Life is struggling to reach the Education expansion goals set for 2018 due to a loss of tourism driven funding. Your donation will provide much needed relief! Currently, our artisans are working! Donations will be used to keep our Education Programs Funded. Excess funds will be used to keep Partner Education Programs Funded. 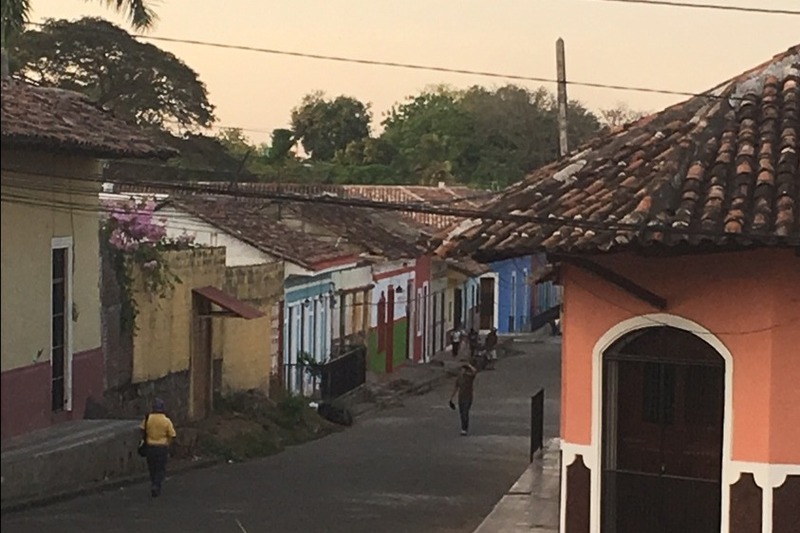 Many programs such as UPNicaragua have lost major sources of income as tourism dried up. Thank you so much for supporting us!